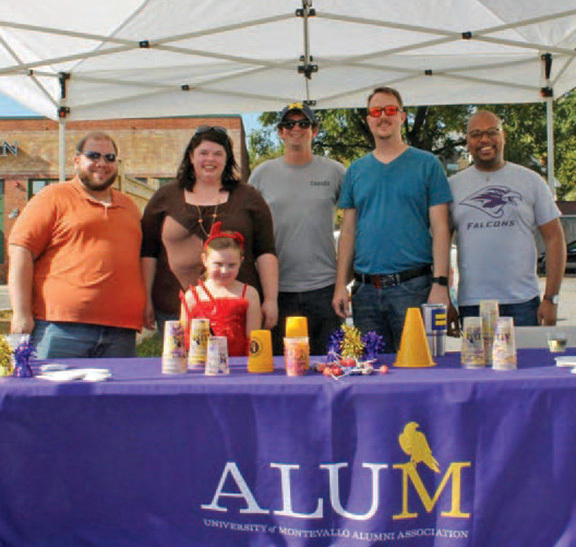 Montevallo Today, the University’s award-winning alumni magazine, is circulated throughout the United States and in more than 25 countries abroad. It features alumni profiles, a message from the president, campus news and features, athletics updates, and a widely read class notes section. Prefer to receive your copy digitally rather than in print?